Sunday, 5/7 at 2pm -> Goodness x El Chingon w/DJ Low Key and special guests DJ Who (St. Louis) & DJ Big Styles (So What!)!!! Previous PostPrevious Sunday, 4/23 at 2pm -> Goodness x Party In My Living Room! Join our e-mail list to get RSVP & location details!!! 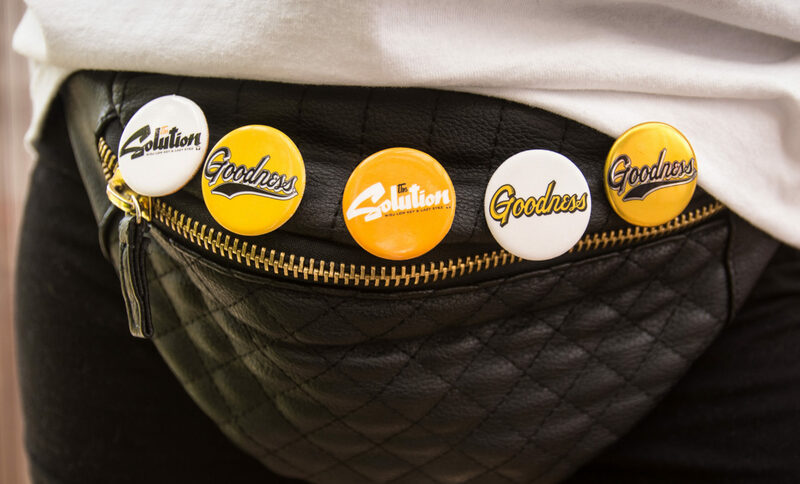 Next PostNext Sunday, 5/21 at 2pm -> Goodness w/DJ Low Key & Friends Season 6 Opener w/special guests, the legendary DJ J.Period, DJ E-Trane & Sur Ellz!!! Complimentary Goodness patch or koozie for the first 50 people, Mikey Fresh Pop-up Shop, Photos by IG: @Armando_Geneyro & lots more on The Meadowlark’s magical patio!